Benjamin Franklin helped draft the Declaration of Independence and the U.S. Constitution. 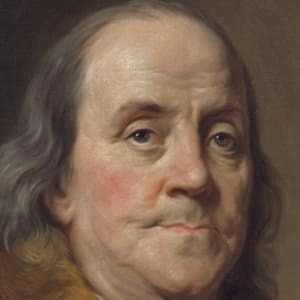 Benjamin Franklin (January 17, 1706 to April 17, 1790) was a Founding Father and a polymath, inventor, scientist, printer, politician, freemason and diplomat. Franklin helped to draft the Declaration of Independence and the U.S. Constitution, and he negotiated the 1783 Treaty of Paris ending the Revolutionary War. His scientific pursuits included investigations into electricity, mathematics and mapmaking. A writer known for his wit and wisdom, Franklin also published Poor Richard’s Almanack, invented bifocal glasses and organized the first successful American lending library. - Franklin stove: Franklin’s first invention, created around 1740, provided more heat with less fuel. - Bifocals. Anyone tired of switching between two pairs of glasses understands why Franklin developed bifocals that could be used for both distance and reading. - Armonica. Franklin’s inventions took on a musical bent when, in 1761, he commenced development on the armonica, a musical instrument composed of spinning glass bowls on a shaft. Both Ludwig van Beethoven and Wolfgang Amadeus Mozart composed music for the strange instrument. Franklin even devised a new “scheme” for the alphabet that proposed to eliminate the letters C, J, Q, W, X and Y as redundant. Franklin’s self-education earned him honorary degrees from Harvard, Yale, England’s Oxford University and Scotland’s University of St. Andrews in Scotland. In 1749, Franklin wrote a pamphlet concerning the education of youth in Pennsylvania that resulted in the establishment of the Academy of Philadelphia, now the University of Pennsylvania. In 1752, Benjamin Franklin conducted the famous kite-and-key experiment to demonstrate that lightning was electricity and soon after invented the lightning rod. His investigations into electrical phenomena were compiled into “Experiments and Observations on Electricity,” published in England in 1751. 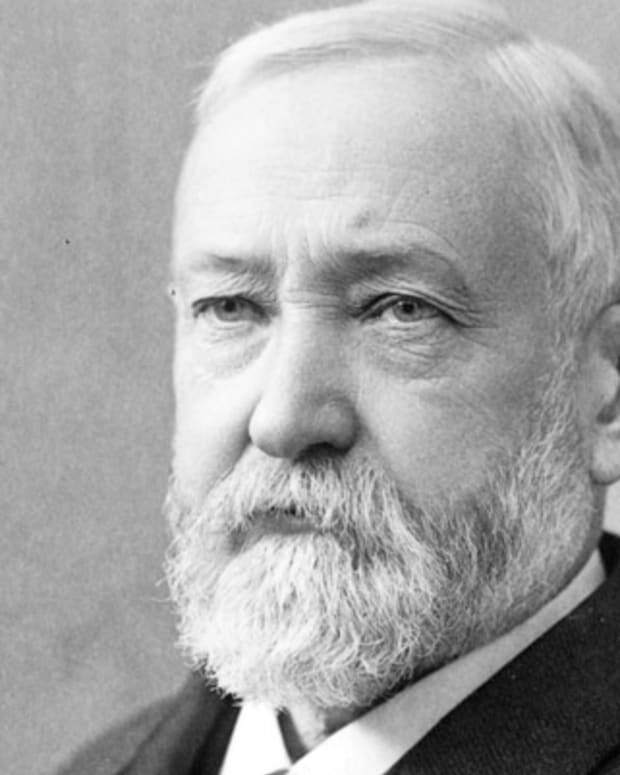 He coined new electricity-related terms that are still part of the lexicon, such as battery, charge, conductor and electrify. Benjamin Franklin was never elected president of the United States. 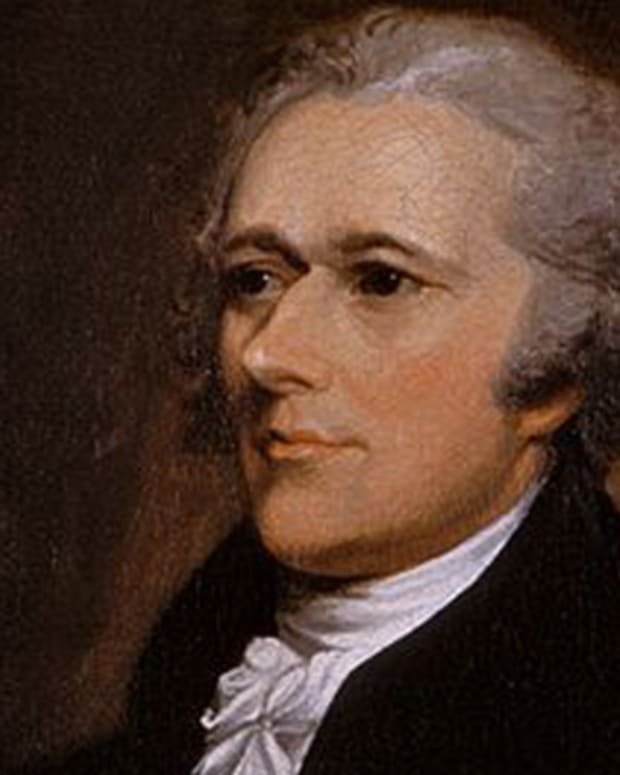 However, he played an important role as one of seven Founding Fathers, helping draft the Declaration of Independence and the U.S. Constitution. In 1723, Benjamin Franklin moved from Boston to Philadelphia and lodged at the home of John Read, where he met and courted his landlord’s daughter Deborah. After moving to London in 1724, Franklin returned to Philadelphia in 1726 to find that Deborah had married in the interim, only to be abandoned by her husband just months after the wedding. The future Founding Father eventually rekindled his romance with Deborah Read and he took her as his common-law wife in 1730. Around that time, Franklin fathered a son, William, out of wedlock who was taken in by the couple. The pair’s first son, Francis, was born in 1732, but he died four years later of smallpox. The couple’s only daughter, Sarah, was born in 1743. In 1762, Franklin’s son William took office as New Jersey’s royal governor, a position his father arranged through his political connections in the British government. Franklin’s later support for the patriot cause put him at odds with his loyalist son. When the New Jersey militia stripped William Franklin of his post as royal governor and imprisoned him, in 1776, his father chose not to intercede on his behalf. Benjamin Franklin was born on January 17, 1706, in Boston, in what was then known as the Massachusetts Bay Colony. 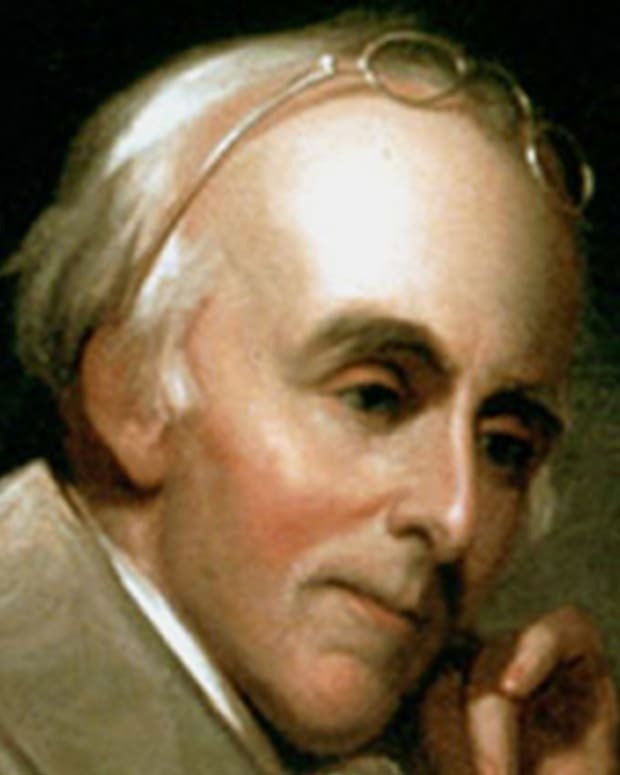 Benjamin Franklin’s father, English-born soap and candle maker Josiah Franklin, had seven children with first wife, Anne Child, and 10 more with second wife, Abiah Folger. Ben was his 15th child and youngest son. Ben learned to read at an early age, and despite his success at the Boston Latin School, he stopped his formal schooling at 10 to work full-time in his cash-strapped father’s candle and soap shop. Dipping wax and cutting wicks didn’t fire the young boy’s imagination, however. 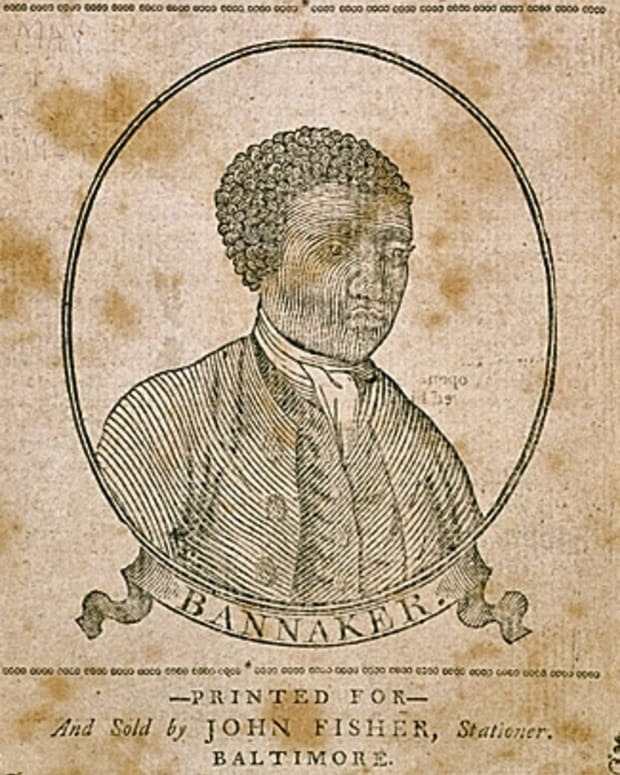 Perhaps to dissuade him from going to sea as one of his brothers had done, Josiah apprenticed 12-year-old Ben at the print shop run by his brother James. Although James mistreated and frequently beat his younger brother, Ben learned a great deal about newspaper publishing and adopted a similar brand of subversive politics under the printer’s tutelage. When James refused to publish any of his brother’s writing, 16-year-old Ben adopted the pseudonym Mrs. Silence Dogood, and “her” 14 imaginative and witty letters delighted readers of his brother’s newspaper, The New England Courant. James grew angry, however, when he learned that his apprentice had penned the letters. Tired of his brother’s “harsh and tyrannical” behavior, Ben fled Boston in 1723 although he had three years remaining on a legally binding contract with his master. He escaped to New York before settling in Philadelphia and began working with another printer. Philadelphia became his home base for the rest of his life. Encouraged by Pennsylvania Governor William Keith to set up his own print shop, Franklin left for London in 1724 to purchase supplies from stationers, booksellers and printers. When the teenager arrived in England, however, he felt duped when Keith’s letters of introduction never arrived as promised. Franklin returned to Philadelphia in 1726, and over the next few years he held varied jobs including bookkeeper, shopkeeper and currency cutter. In 1728 he returned to a familiar trade - printing paper currency - in New Jersey before partnering with a friend to open his own print shop in Philadelphia that published government pamphlets and books. In 1730 Franklin was named the official printer of Pennsylvania. By that time, he had formed the “Junto,” a social and self-improvement study group for young men that met every Friday to debate morality, philosophy and politics. When Junto members sought to expand their reading choices, Franklin helped to incorporate America’s first subscription library, the Library Company of Philadelphia, in 1731. With the cash Franklin earned from his money-related treatise, he was able to purchase The Pennsylvania Gazette newspaper from a former boss. Under his ownership, the struggling newspaper was transformed into the most widely-read paper in the colonies and became one of the first to turn a profit. He had less luck in 1732 when he launched the first German-language newspaper in the colonies, the short-lived Philadelphische Zeitung. Nonetheless, Franklin’s prominence and success grew during the 1730s. In 1748, Franklin acquired the first of his slaves to work in his new home and in the print shop. Franklin’s views on slavery evolved over the following decades to the point that he considered the institution inherently evil, and thus, he freed his slaves in the 1760s. 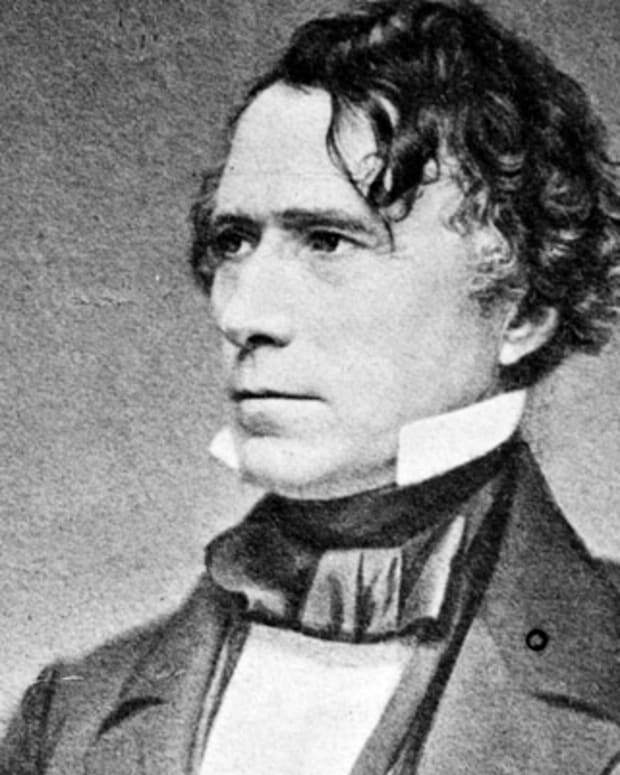 Later in life, he became more vociferous in his opposition to slavery. Franklin served as president of the Pennsylvania Society for Promoting the Abolition of Slavery and wrote many tracts urging the abolition of slavery. 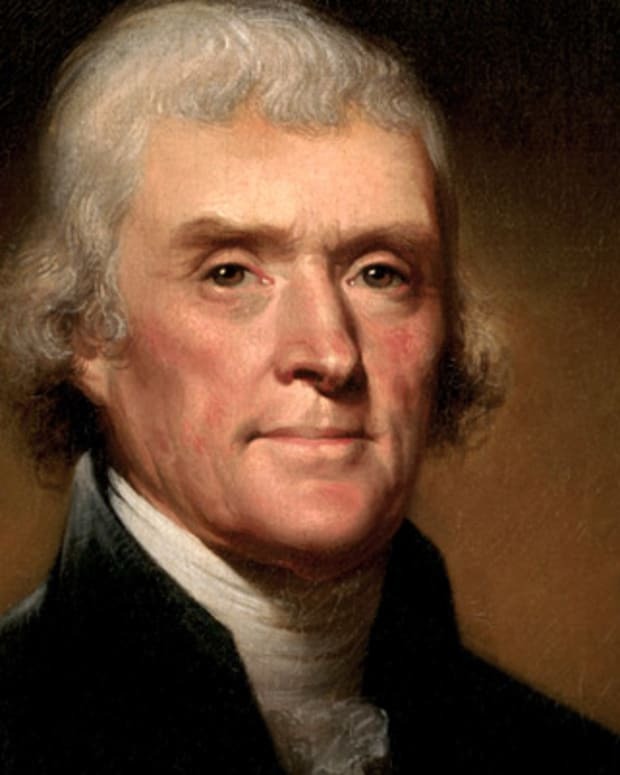 In 1790 he petitioned the U.S. Congress to end slavery and the slave trade. Franklin became a member of Philadelphia’s city council in 1748 and a justice of the peace the following year. In 1751, he was elected a Philadelphia alderman and a representative to the Pennsylvania Assembly, a position to which he was re-elected annually until 1764. Two years later, he accepted a royal appointment as deputy postmaster general of North America. When the French and Indian War began in 1754, Franklin called on the colonies to band together for their common defense, which he dramatized in The Pennsylvania Gazette with a cartoon of a snake cut into sections with the caption “Join or Die.” He represented Pennsylvania at the Albany Congress, which adopted his proposal to create a unified government for the 13 colonies. Franklin’s “Plan of Union,” however, failed to be ratified by the colonies. In 1757 Franklin was appointed by the Pennsylvania Assembly to serve as the colony’s agent in England. Franklin sailed to London to negotiate a long-standing dispute with the proprietors of the colony, the Penn family, taking William and his two slaves but leaving behind Deborah and Sarah. He spent most of the next two decades in London, where he was drawn to the high society and intellectual salons of the cosmopolitan city. After Franklin lost his seat in the Pennsylvania Assembly in 1764, he returned to London as the colony’s agent. Franklin returned at a tense time in Great Britain’s relations with the American colonies. The British Parliament’s passage of the Stamp Act in March 1765 imposed a highly unpopular tax on all printed materials for commercial and legal use in the American colonies. Since Franklin purchased stamps for his printing business and nominated a friend as the Pennsylvania stamp distributor, some colonists thought Franklin implicitly supported the new tax, and rioters in Philadelphia even threatened his house. Franklin’s passionate denunciation of the tax in testimony before Parliament, however, contributed to the Stamp Act’s repeal in 1766. 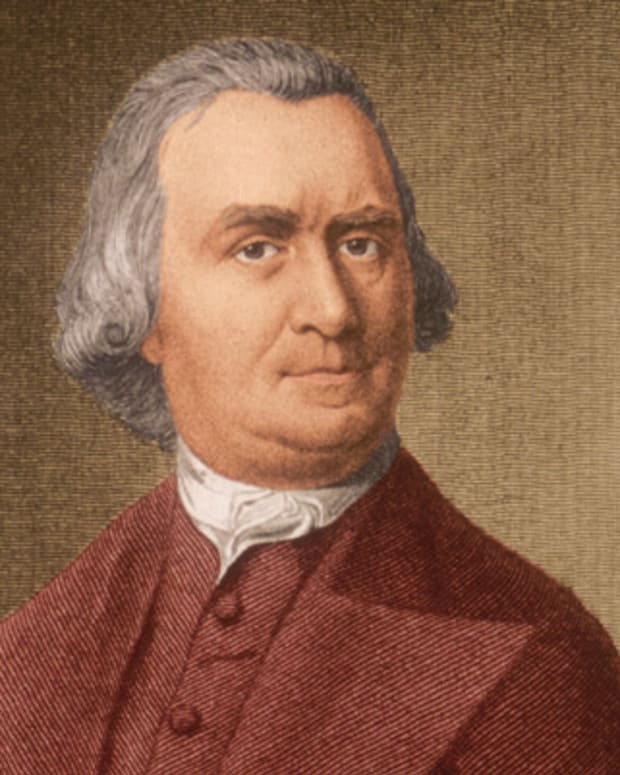 Two years later he penned a pamphlet, “Causes of the American Discontents before 1768,” and he soon became an agent for Massachusetts, Georgia and New Jersey as well. Franklin fanned the flames of revolution by sending the private letters of Massachusetts Governor Thomas Hutchinson to America. The letters called for the restriction of the rights of colonists, which caused a firestorm after their publication by Boston newspapers. In the wake of the scandal, Franklin was removed as deputy postmaster general, and he returned to North America in 1775 as a devotee of the patriot cause. After voting for independence in 1776, Franklin was elected commissioner to France, making him essentially the first U.S. ambassador to France. He set sail to negotiate a treaty for the country’s military and financial support. Much has been made of Franklin’s years in Paris, chiefly his rich romantic life in his nine years abroad after Deborah’s death. At the age of 74, he even proposed marriage to a widow named Madame Helvetius, but she rejected him. Franklin was embraced in France as much, if not more, for his wit and intellectual standing in the scientific community as for his status as a political appointee from a fledgling country. His reputation facilitated respect and entrees into closed communities, including the court of King Louis XVI. And it was his adept diplomacy that led to the Treaty of Paris in 1783, which ended the Revolutionary War. After almost a decade in France, Franklin returned to the United States in 1785. Benjamin Franklin was elected in 1787 to represent Pennsylvania at the Constitutional Convention, which drafted and ratified the new U.S. Constitution. The oldest delegate at the age of 81, Franklin initially supported proportional representation in Congress, but he fashioned the Great Compromise that resulted in proportional representation in the House of Representatives and equal representation by state in the Senate. 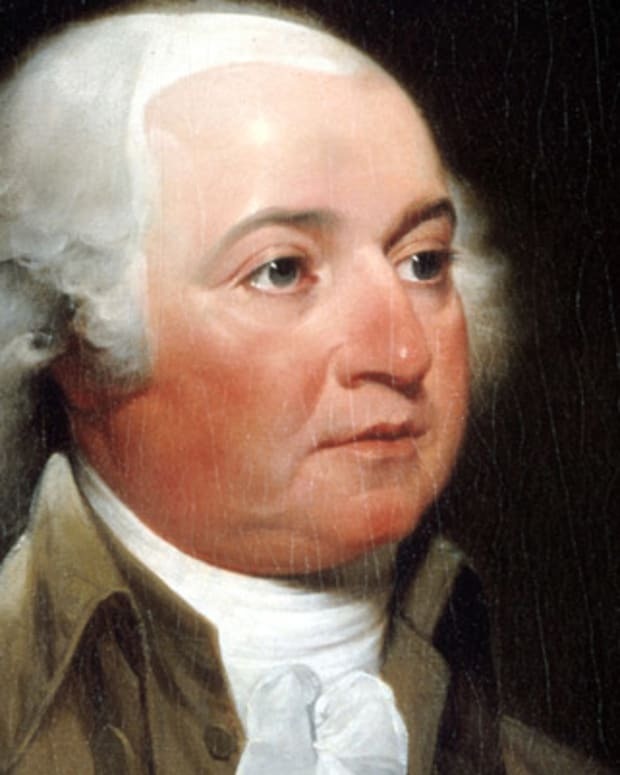 In 1787, he helped found the Society for Political Inquiries, dedicated to improving knowledge of government. Benjamin Franklin died on April 17, 1790, in Philadelphia, Pennsylvania, at the home of his daughter, Sarah Bache. He was 84, suffered from gout and had complained of ailments for some time, completing the final codicil to his will a little more than a year and a half prior to his death. He bequeathed most of his estate to Sarah and very little to William, whose opposition to the patriot cause still stung him. He also donated money that funded scholarships, schools and museums in Boston and Philadelphia. The image of Benjamin Franklin that has come down through history, along with his likeness on the $100 bill, is something of a caricature—a bald man in a frock coat holding a kite string with a key attached. But the scope of things he applied himself to was so broad it seems a shame. 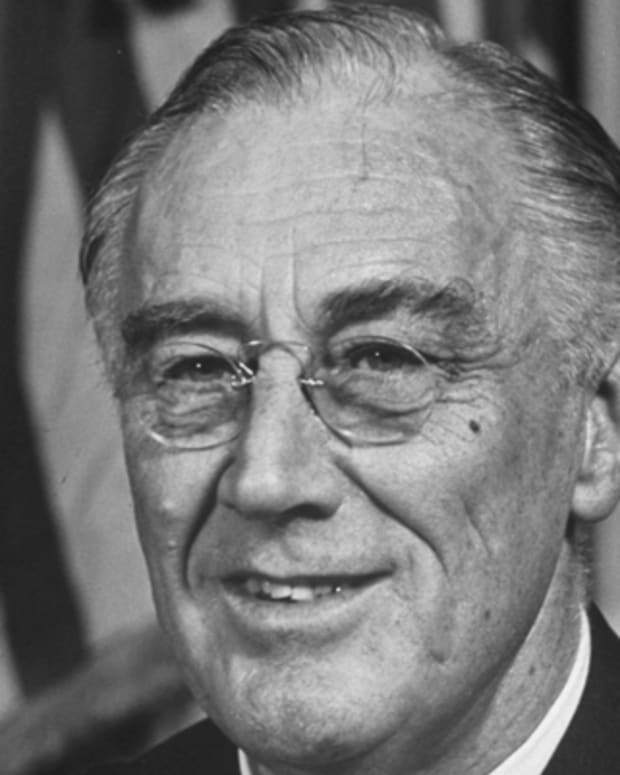 Founding universities and libraries, the post office, shaping the foreign policy of the fledgling United States, drafting the Declaration of Independence, publishing newspapers, warming us with the Franklin stove, pioneering advances in science, letting us see with bifocals and lighting our way with electricity—all from a man who never finished school but shaped his life through abundant reading and experience, a strong moral compass and an unflagging commitment to civic duty. Franklin illuminated corners of American life that still have the lingering glow of his attention.